ASA rules advertisements from Kentucky Fried Chicken and Kellogg’s Cocoa Pops were wrongly directed at children under 16. The Advertising Standards Authority (ASA) has ruled that advertisements placed by both Kentucky Fried Chicken and Kellogg Marketing and Sales Company were wrongly directed at children under 16. KFC was advertising its ‘Mars Krushems’ drink as a poster outside a primary school, and Kellogg’s advertised its ‘Coco Pops Granola’ cereal during a children’s cartoon on television. 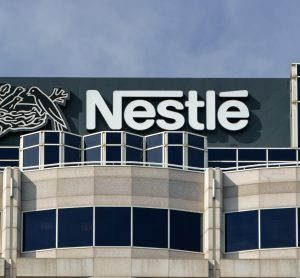 The Obesity Health Alliance (OHA) complained about the poster, saying the advertisers were breaking rules surrounding advertising products high in fat, salt or sugar (HFSS) products. It was seen on the side of a telephone box “a short distance from the entrance to a primary school”. KFC confirmed that the advertised products, a Mars Krushem milkshake, was an HFSS product, and was “mistakenly placed within 100 metres of the school”. KFC apologised for the fault, mentioning that it was their media agency who made the decision in error. The media agency also conducted an audit of all telephone boxes advertised on, on behalf of KFC to ensure no other mistake was being made. The OHA also challenged whether a Kellogg’s advertisement for Coco Pops Granola, viewed in the commercial break of a ‘Mr Bean’ cartoon on TV, constituted as a HFSS product, and if it was shown to an audience under the age of 16. 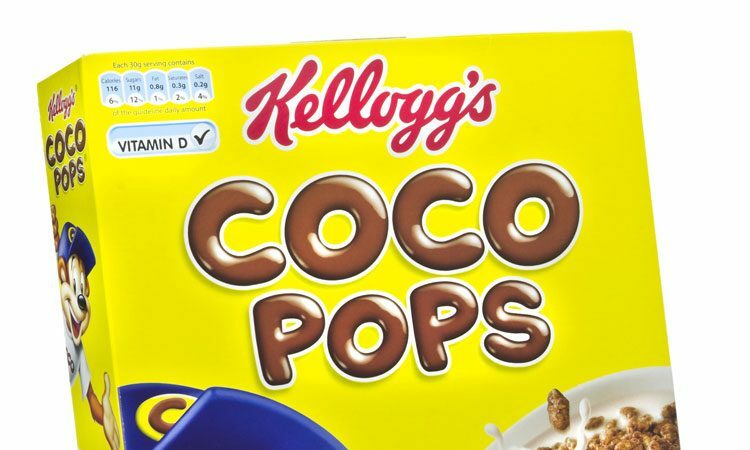 Kellogg’s argued that Coco Pops Granola is not a HFSS product and so for it to be shown during a children’s cartoon was abiding by the rules set out. 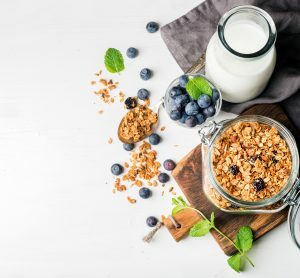 The ASA mentioned that although the Coco Pops Granola is not a HFSS product, Coco Pops, and Coco the Monkey are well known, established brands that link back to the original Coco Pops cereal. The ASA ruled that the Coco Pops branding was ‘significantly more prominent’ than references to the product being of a granola variety, and thus the advert had the effect of promoting a HFSS product. As such, Kellogg’s was told that the advert cannot be broadcast around television programmes directed at, commissioned for or likely to appeal to ‘audiences below 16’.